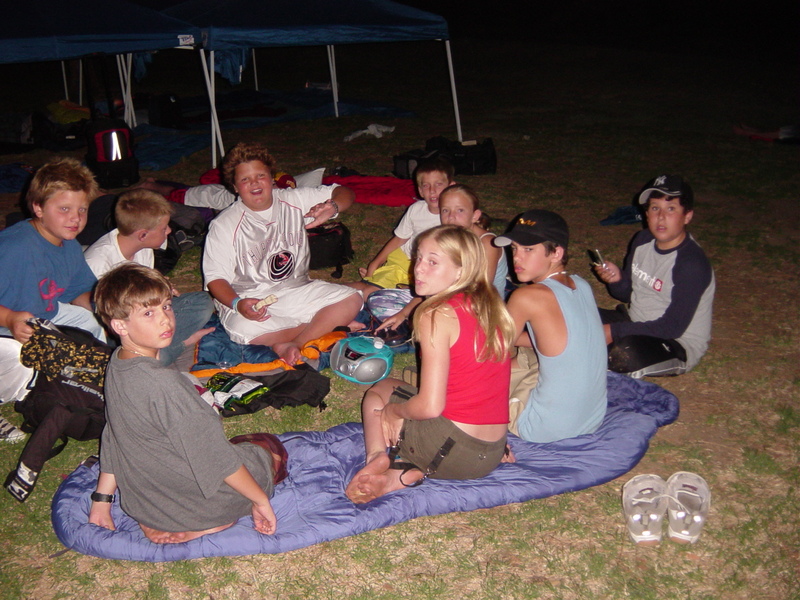 We'll be offering a few overnight campout activities at Castaic Lake this summer. The overnights will involve tent camping, bbq cookouts, s'more's, night hikes and more. We only have room for a limited number of kids per campout, so stay tuned for more info and updates about this exciting new opportunity for Aloha Beach Camp kids.